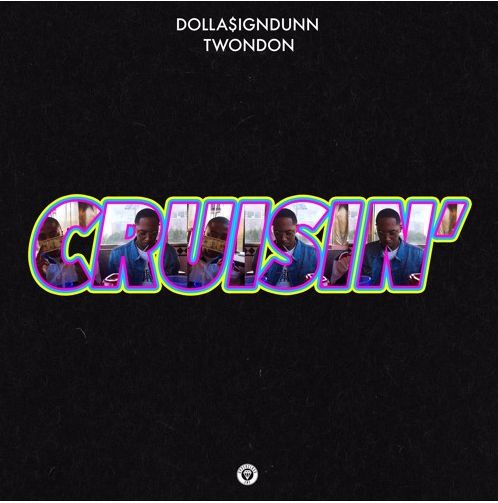 While building a prolific catalog, DOLLA$IGNDUNN sets the off summer with an energetic track, entitled ‘Cruisin’. With witty punch lines and a laid-back summer vibe, D$D delivery flows effortlessly throughout the three-minute production. This is definitely something you can kick back to with friends in the hot weather… so add this keeper to your collection, roll down your windows and play at high volumes. Enjoy!